Join local RSPB volunteers on international Dawn Chorus Day for an early morning bird walk to experience the morning chorus of birds and learn to identify the key songsters. 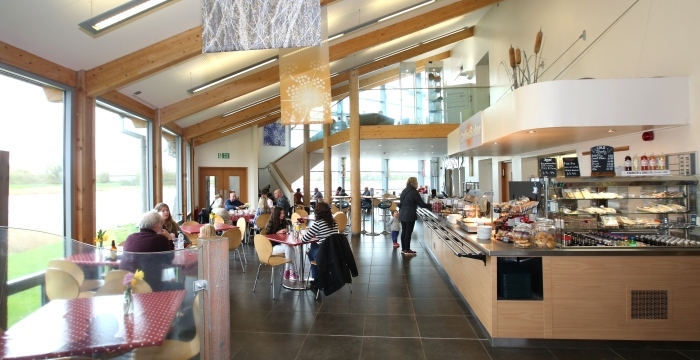 After you walk, enjoy a breakfast roll in the Cafe Solar. £6 per person, includes breakfast sandwich and parking. Booking Essential. Meet outside the Rangers Cabin at 6am.